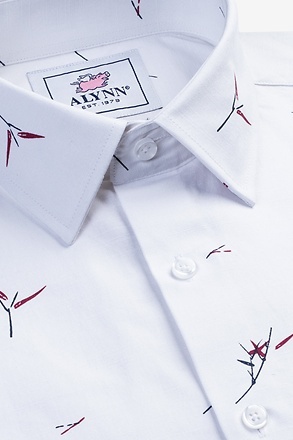 What's life without a floral pattern every now and then? 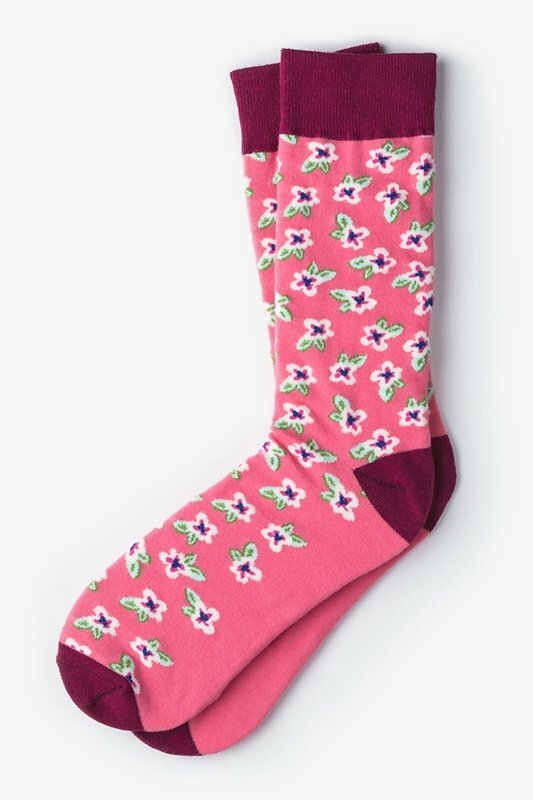 Put some pep in your step with our Garden Grove Floral socks in coral, and your style will be blooming in no... read more What's life without a floral pattern every now and then? 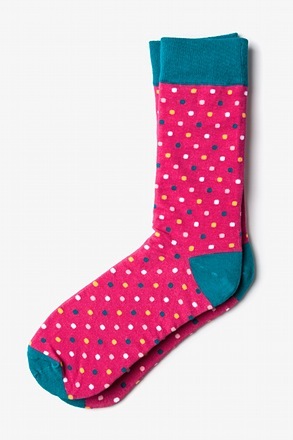 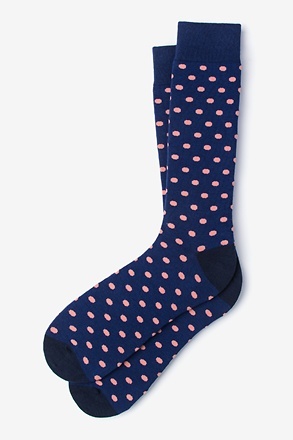 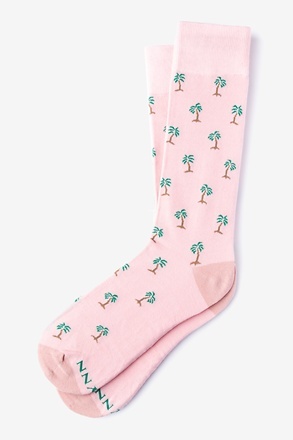 Put some pep in your step with our Garden Grove Floral socks in coral, and your style will be blooming in no time. 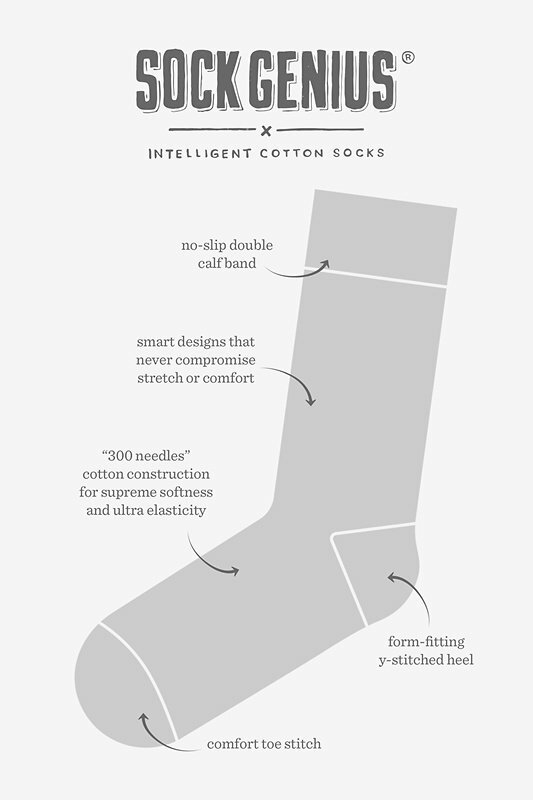 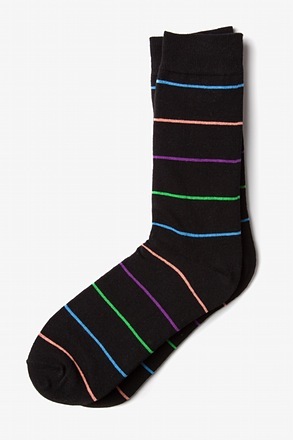 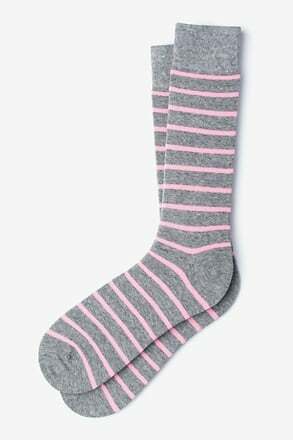 These socks are constructed with carded cotton so you can feel like you're walking through a plush, cozy meadow of awesome.